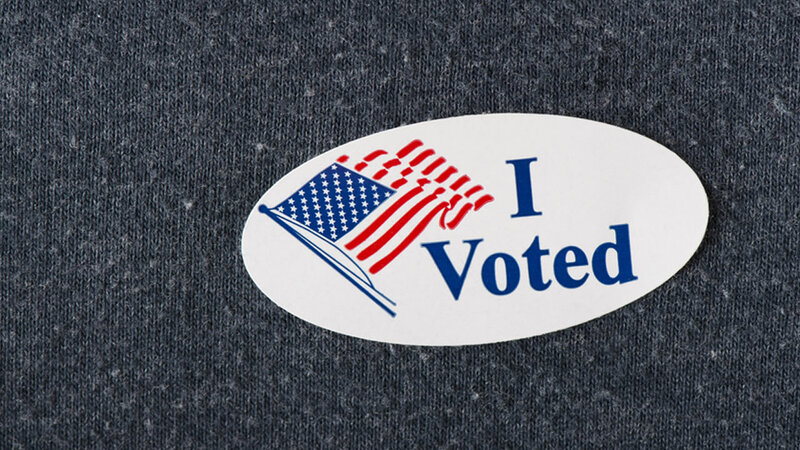 Do you proudly wear the "I voted" sticker after your visit to the polls? In New York, it's time for a new one. The New York City Campaign Finance Board is soliciting designs for a new sticker for the 2017 city elections. The only guidelines are to use the phrase "I voted" in the design and to fit the design on a circular sticker 2 inches in diameter. Once finalists have been selected, the public will be able to vote on their favorite design. The winning sticker will be printed and distributed on future Election Days. Submissions will be accepted from March 20 through April 14. Applicants can submit designs by clicking here.